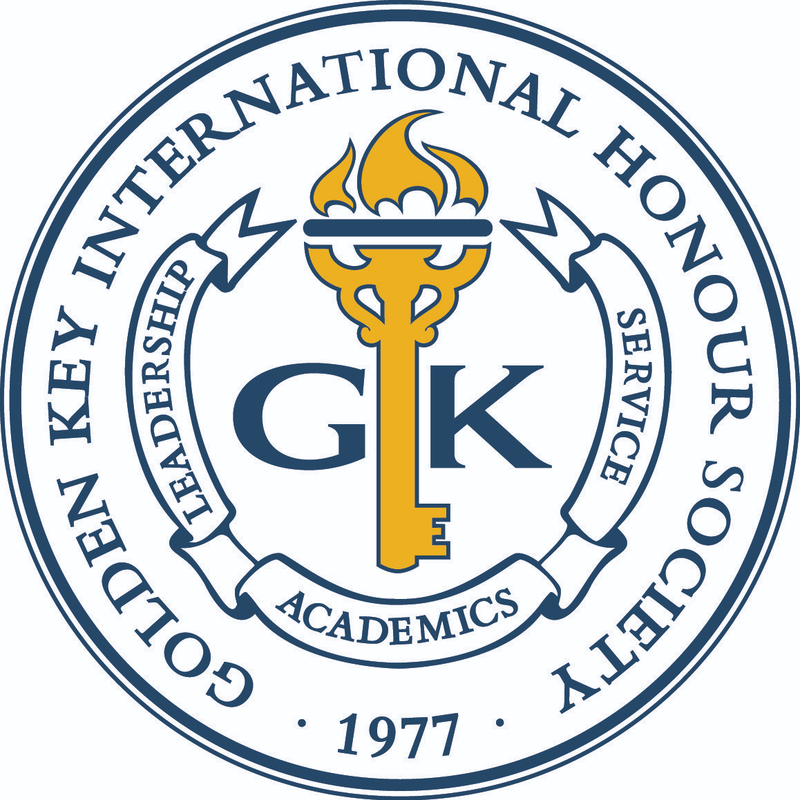 We would like to highlight the Oakland University chapter for being named a Key Chapter for the 2012-2013 academic year. This past year, the Oakland University Golden Key chapter participated in a variety of events ranging from cultural appreciation to local service initiatives. One of their events, PB&J Day, was an incredible success. This year marked the 11th annual occurrence of the event, and it was their most successful one yet breaking a record of over 1,500 sandwiches made in 90 minutes to be donated to the Salvation Army. In order to make this event possible, the chapter partnered with local grocery stores who graciously donated the supplies to make the sandwiches, and members brought in personal donations of bread and peanut butter. To set a new record, general members and members of the campus community worked together in teams. This teamwork promotes a strong, positive atmosphere that brings students together year after year, and has helped the chapter establish ongoing relationships with other groups on campus. The Oakland University chapter also hosted a Rake-and-Run, which is an event when members raked leaves for senior citizens who live in the surrounding community. The Golden Key chapter partnered with the Auburn Hills Community Center who provided the list of seniors in need of having their yard cleaned up, as well as the trash bags used to gather the leaves. The members found this event to be exceptionally rewarding, and the senior citizens were extremely grateful for the chapter’s assistance so much so that this has become an annual event, as well. This year the chapter decided to make this event a social outing- many of the participants met up for pizza afterwards to mingle and reflect on the service initiative. Congratulations to the Oakland University chapter for their ongoing service events and for being named a 2012-2013 Key Chapter!